The Uttarakhand Board of School Education (UK Board result 2018) has announced the Class 10 and Class 12 exam results on its official website today, May 26, 2018. The Uttarakhand Board of School Education successfully conducted the Uttarakhand Class 10 (High School) examination 2018 from 6 March to 24 March and Uttarakhand Class 12 (Intermediate) examination from 5 March to 24 March. 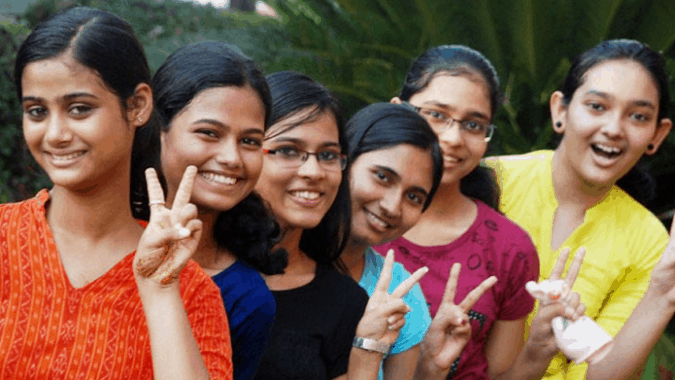 Divyanshi Raj, tops Class 12 while Kajal Prajapati, tops Class 10 exams. Both the students scored the same marks i.e., (98.40%) in their respective examinations. Now enter your Roll Number or name. 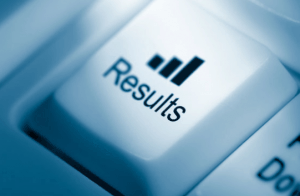 Now download result for future.